Corolux roofing sheets are recognised for their versatility and durability, with them being amongst the most popular choice for those in search of a transparent roofing solution. 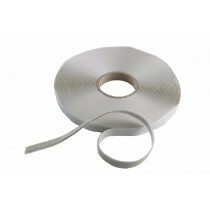 They provide this durability by combining an innovative design and materials. 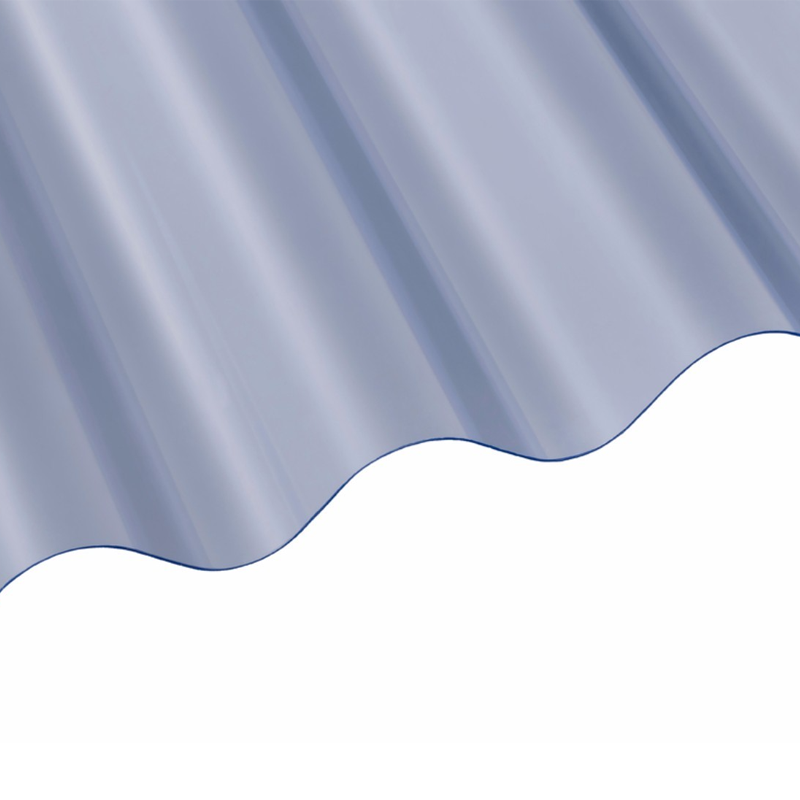 Corolux PVC roofing sheets feature a mini corrugated form factor, which is renowned for its strength. All the while, Corolux sheets allow you to flood your property with light. This makes these sheets perfect for carports, porches, plant houses and lean to extensions. Corolux sheets are suitable on pitches as low as 5°. This allows you to install these transparent sheets on a wide variety of roofs with confidence. This confidence is furthered with a guarantee of up to 10 years, with Corolux PVC roofing sheets likely to adorn your property for many years to come. Corolux roofing sheets allow you to fill your property without compromising on durability. This makes them ideal for virtually any roofing project, whether you’re building a new carport or are replacing an existing rooflight. There are, however, a few common questions our customers ask before buying these roofing sheets. Below are answers to each of these! What is the Benefit of Mini Profiles? 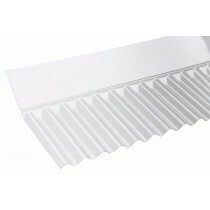 Mini profiles offer a similar level of strength and light transparency as larger 3" corrugations. In most circumstances, people simply choose Corolux for a more minimalistic appearance. If you favoura larger, bolder appearance you can instead consider the Vistalux range. Which Fixings Do I Use with Corolux? 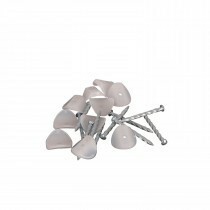 If fitting Corolux roofing sheets onto a timber frame, simply use our compatible fixings. 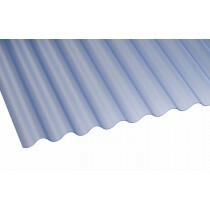 These are available in packs of 10 and purposely designed to be used with Corolux roofing sheets. They feature a secure screw and top cap, which work together to prevent over tightening. How Do I Prevent These Roofing Sheets from Lifting in Strong Winds? By following the manufacturers installation method, you will minimise the chances of any uplift. 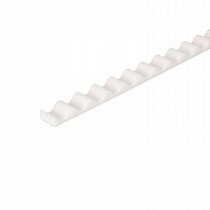 However, if you live in a particularly windy area you may which to buy compatible foam eaves fillers. These are placed at the exposed end of the corrugation and reduce the amount of wind that can sneak beneath the sheets. If you have more questions about our PVC roofing sheets, speak to our team online or by telephone. With over 40 years of experience in roofing, we'll help answer your questions and will ensure you have everything you'll need to complete your roofing project.